With the amazing capacity of technology and social media, it’s both a blessing and a curse to be so intimately and effortlessly connected with the world. Thoughts, ideas, and concepts are shared instantly and they “go viral” within days, hours, and minutes. This is the age of customization, where old concepts are given a fresh, new look. Women have always been pregnant, but the creative compilation and subsequent sharing of “pregnancy bumps” is a hot new trend. Birthday parties have always been thrown, but evil platforms such as Pinterest, have seriously brought the level of planning to the caliber of some weddings. It’s so easy to get caught up in others’ success and achievements. It’s much harder to stay focused and not lose track of your own mission in life. Take these yogis below for example. OH. MY. GOODNESS. These ladies are seriously goddesses! How the heck can they not only do such incredible yoga poses, but present it so beautifully, effortlessly, and creatively? 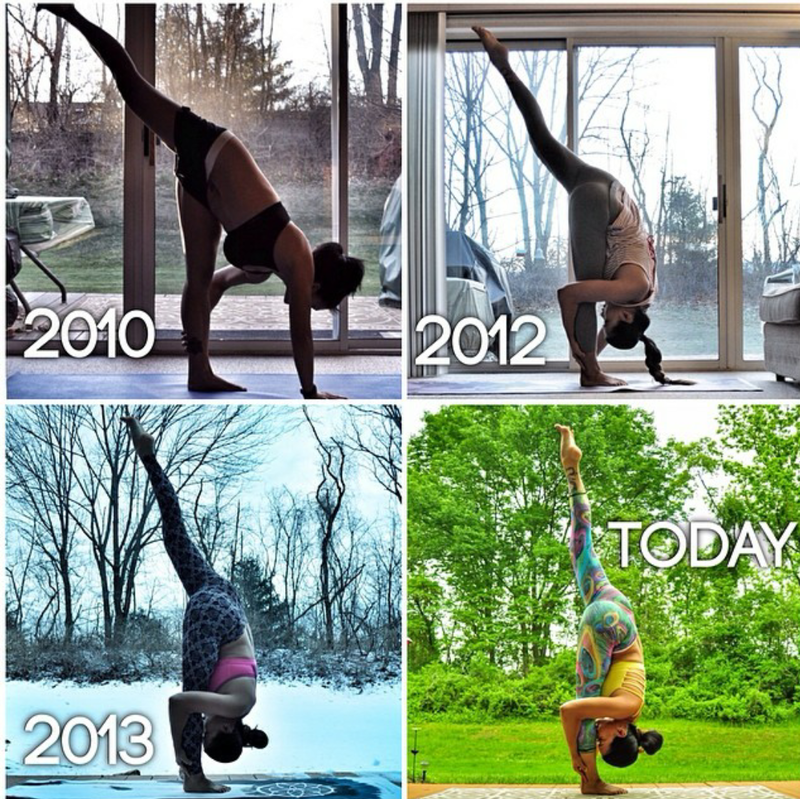 Right now on Instagram, I am loving Laura Sykora and Masumi G of Two Fit Moms. Thank you, Johanna, for sharing with me! I chose the Instagram pictures above because not only do these women make my jaw drop, they INSPIRE me. I used to just scroll all day long at yogis and other fitness gurus, wishing I could have half their work ethic and drive and living through them. I haven’t always been the most driven and disciplined when it comes to staying in shape, even though I know how important it is. A big challenge for me is letting myself obsesses over the fact that some people are in their chapter 20 while I’m still at chapter 1. But now talk about real motivation. 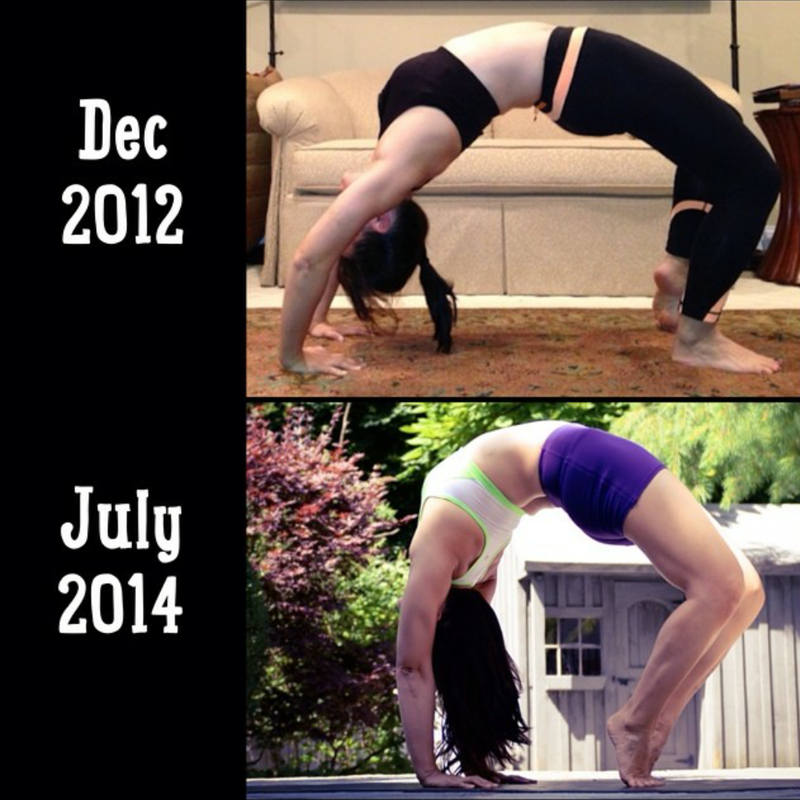 Seeing their progression over the years closed the gap between impossible and possible for me. It may have only closed by 3 mm and I have 3 hundred miles to go, but hey. I’m 3 mm closer to reaching my goals. Who knows? I may reach chapter 2 soon and plow through to chapter 3 by the end of the year! 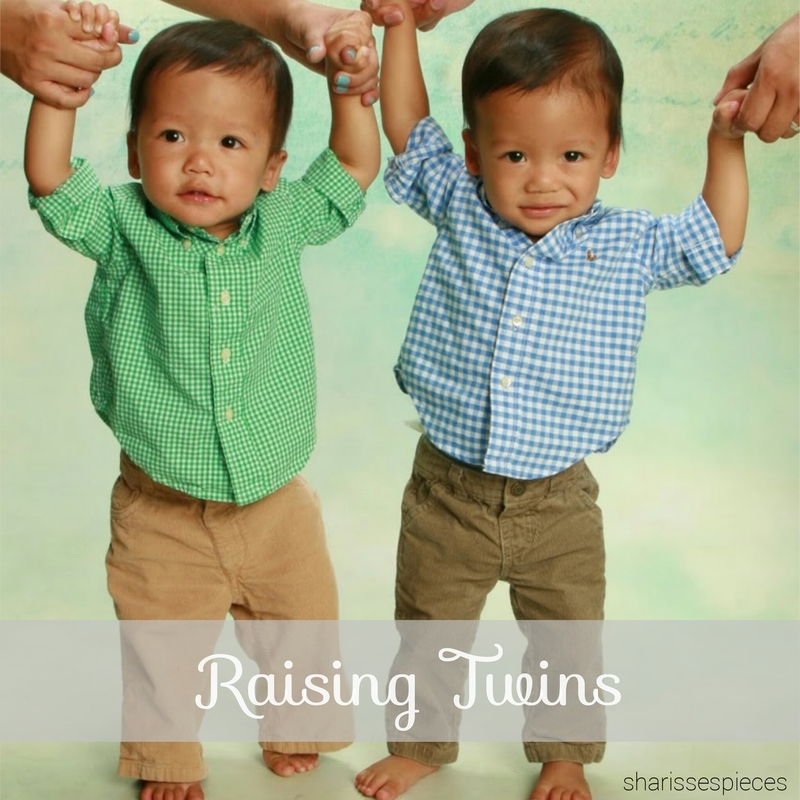 First, to TwinMommy101 – check out this amazing fellow twin mama/blogger of mine who is a fabulous baby wearer! She wears her little twincesses (get it? twin princesses? Love it, right?) and it blows me away how awesome the three look together. 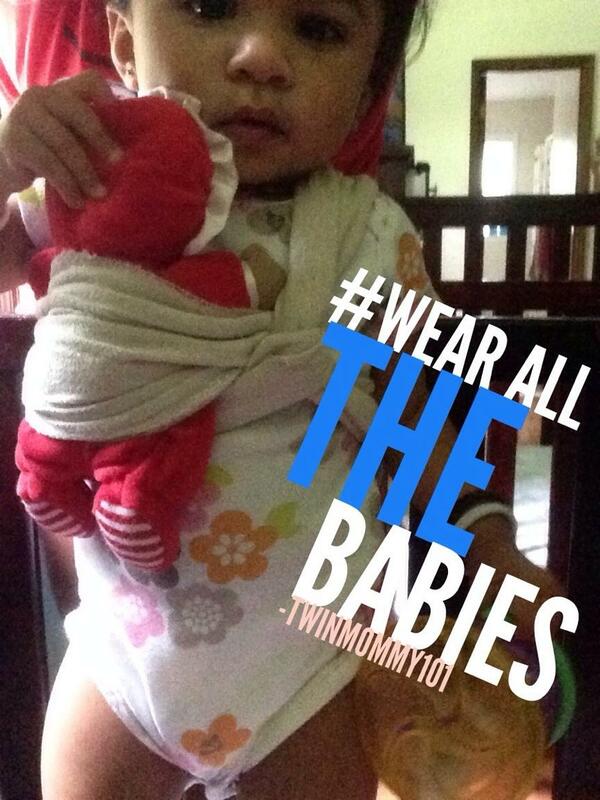 With International Baby Wearing Week approaching, check out her site for more information and tutorials for baby wearing! How cute is this little one?! 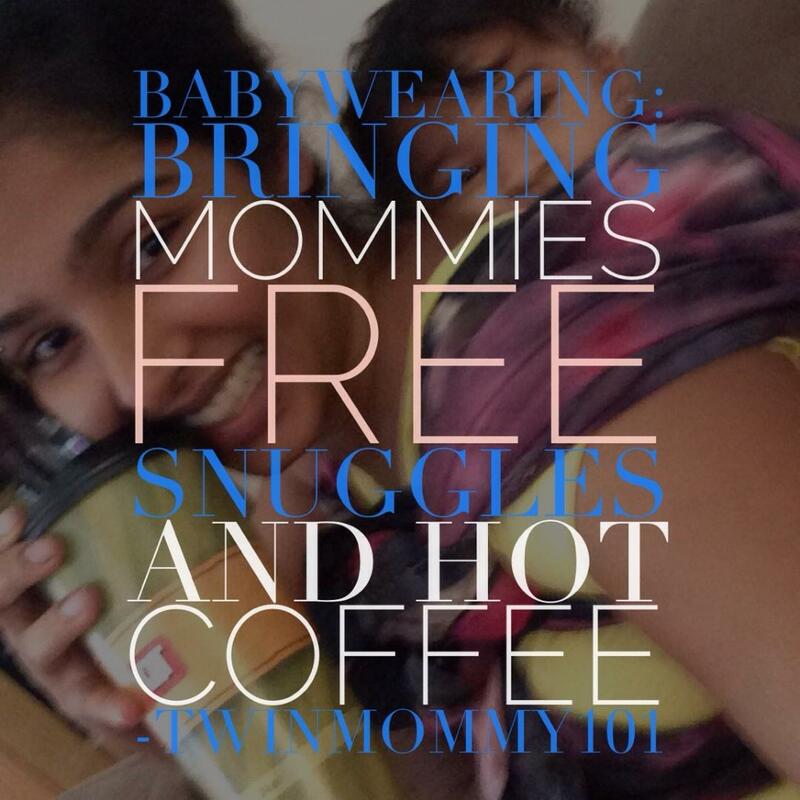 In addition to sharing all her tricks of the babywearing trade, TwinMommy101 shares recipes and overall tips raising twins as a first-time mom. Go check her site out now!!! 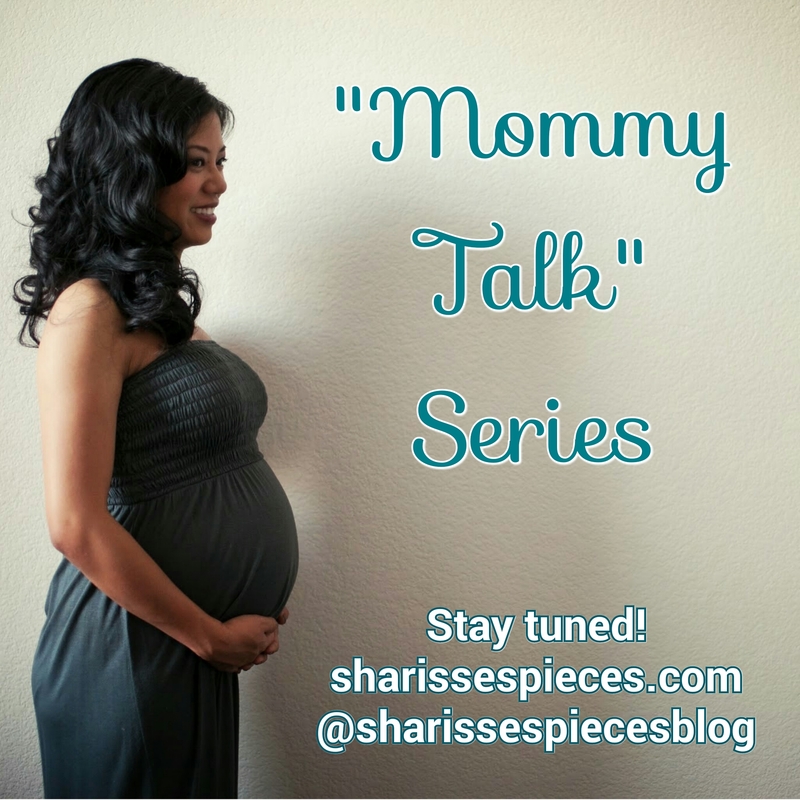 Stay tuned for my Mommy Talk series that I’ll be launching soon! 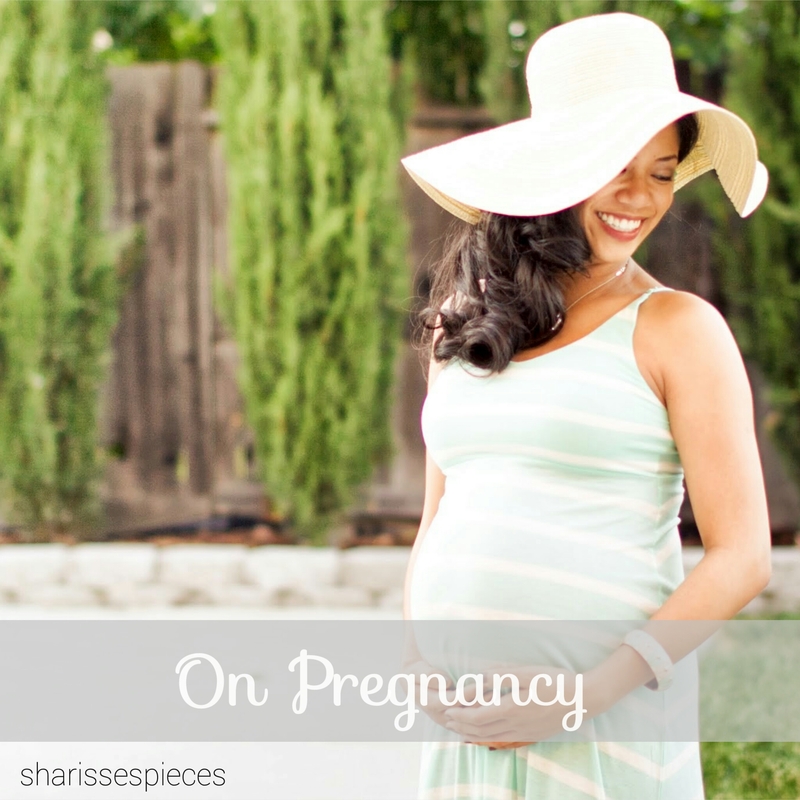 It’ll be a series of posts dedicated to shining the spotlight on real moms and their experiences, stories, and advice on everything pregnancy/mommy/baby-related! If you are a mom or mom-to-be, let me know if you’re interested! 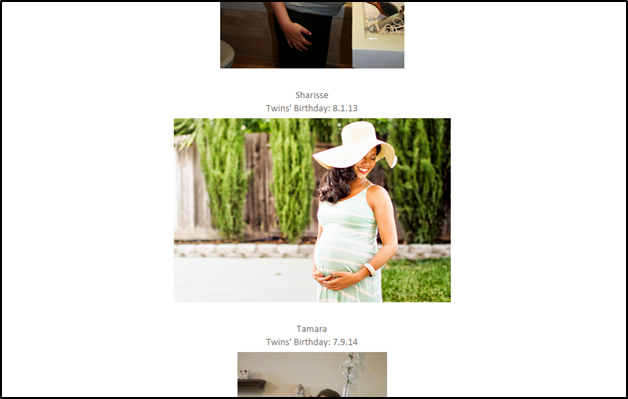 This entry was posted in fitness, Mommy Talk Series and tagged baby wearing, mom bloggers. Bookmark the permalink. 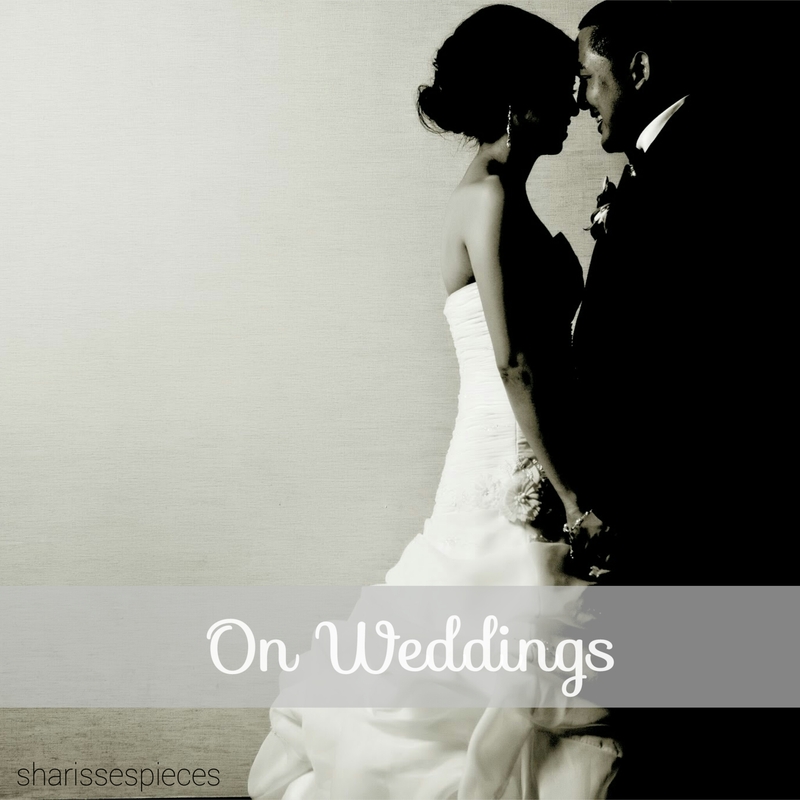 ← Why I wanna blog and a cinnamon apples recipe!